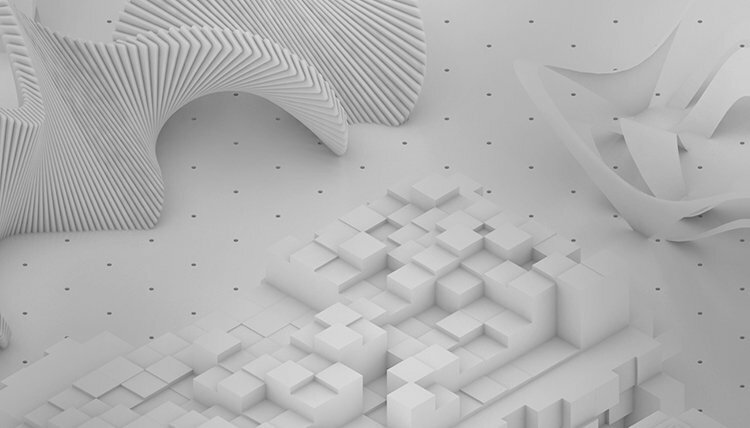 Three new training guides for users of Vectorworks software are now available: 3D Modeling in Vectorworks, Fourth Edition; Vectorworks Architect Tutorial Manual, Fourth Edition; and Vectorworks Essentials Tutorial Manual, Fourth Edition. All three manuals were written by Jonathan Pickup, a leading Vectorworks trainer from New Zealand, and have been updated for use with the 2012 version of Vectorworks software. Updated versions of 3D Modeling in Vectorworks, Vectorworks Essentials Tutorial Manual, and Residential Garden Design with Vectorworks Landmark are now available. We are excited to announce the availability of two updated training guides. 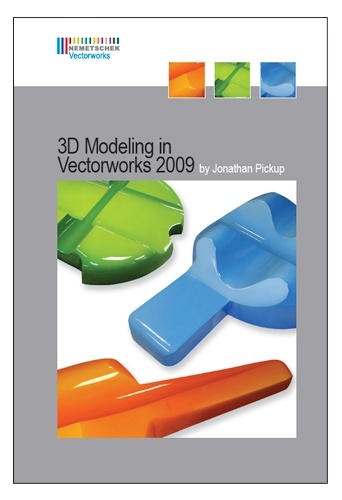 The tutorials, 3D Modeling in Vectorworks, Second Edition and Vectorworks Landmark Tutorial Manual, Second Edition, were both written by experienced Vectorworks user and author Jonathan Pickup. 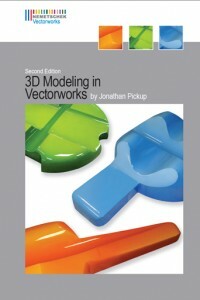 3D Modeling in Vectorworks, Second Edition is a guide for users seeking to create 3D forms through the use of extrudes, sweeps, solids, NURBS, loft surfaces, and 3D primitives. The guide also includes 62 videos, which provide step-by-step instructions for completing the exercises. Vectorworks Landmark Tutorial Manual, Second Edition includes a series of projects to familiarize the user with Vectorworks Landmark concepts and techniques and includes more than 50 videos to walk users through each technique. To read the press release in full, please visit our website. Topics: 3D Modeling in Vectorworks, resources, www.the-veg.com, 3D Modeling, Jonathan Pickup, Kellan R. Vincent, Landmark, Landscape, Vectorworks 2010, Vectorworks Landmark Tutorial Manual, Vincent Landscapes Inc.